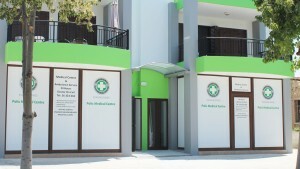 Medical Clinic care on the island is very professional and most importantly, socially oriented. The general level of health care, data and statistics are at the level of developed European countries. The good quality of life and the high level of health care are the reason of the high average age of life — men 79 years and women-82 years. All medical institutions, which are financed by the State, are required to provide the necessary faid to every person regardless of nationality or status. Low-income citizens get special rates for treatment. 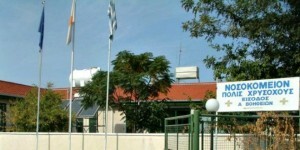 In addition to the State system of medical care, there is a system of private clinics serving patients on a fee basis. 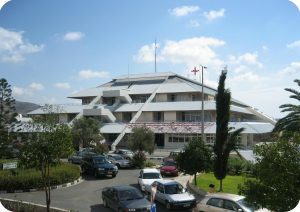 At the Hospital of Polis Chrysochous we practice daily General Medicine, Paediatric, Radiologist, Dentistry and Short Hospitalisation of patients (hospitalisation is maximum 1 day). The Urgent and Emergency Department is completely equipped, and has the services of ambulances equipped in cases of mass destruction. Our pharmacy and laboratory operated daily as well. 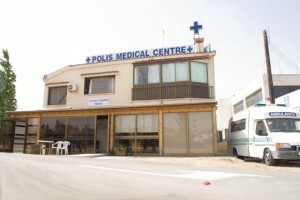 The Polis Medical Centre is the third branch opened by our hospital with X Ray & Mammography Screenings for a better assistance to our patients.